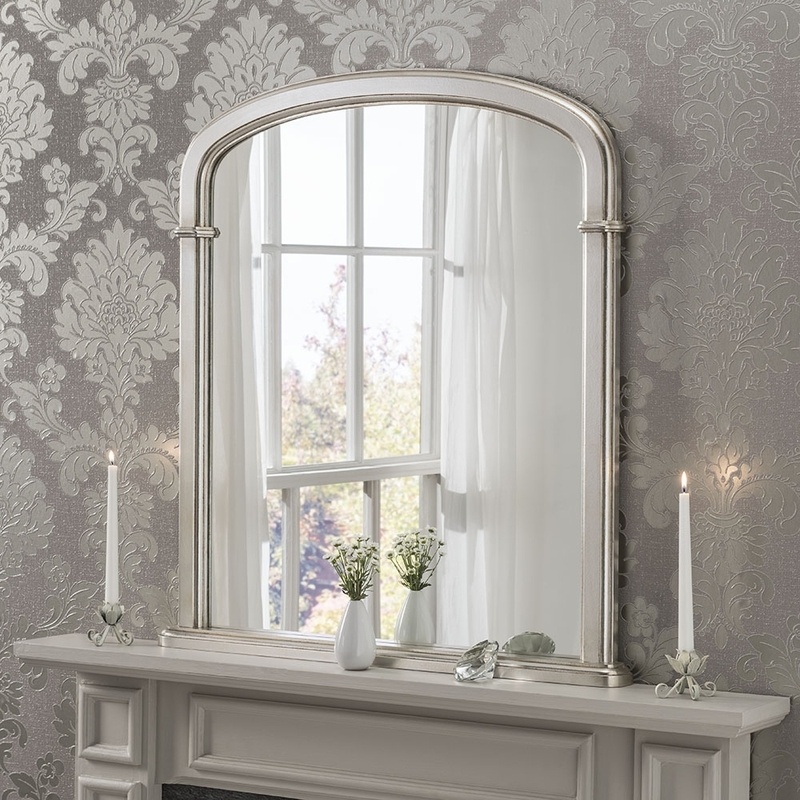 Give the effect of a more livelier , spacious room with this gorgeous Over mantle mirror. Giving your room the homely feel and the comforting perception you have always looked for. Widely spread and carefully but beautifully made.